Scientists in the US and UK have discovered that during the 2013-2016 Ebola outbreak, the virus picked up genetic mutations that increased its ability to infect human cells, publishing their findings in two papers in the journal Cell. Normally Ebola hides away in animals - possibly bats or monkeys - and only rarely infects people, and outbreaks are short-lived. But by the end of the most recent prolonged outbreak in West Africa, more than 11,000 people had died. 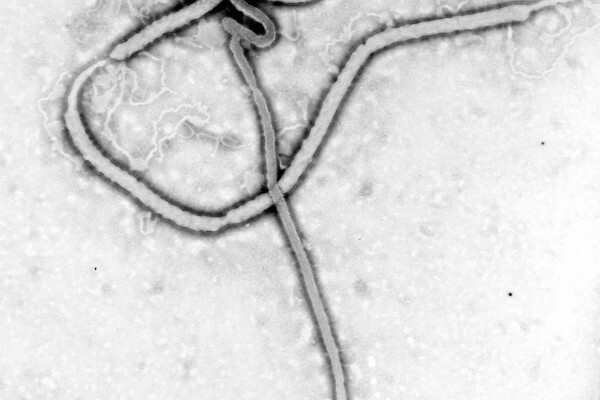 By tracking through genetic data from samples of these infected patients, the scientists were able to discover that the Ebola virus had picked up mutations in the gene encoding a protein on its surface - known as a glycoprotein - making it more infectious to human cells, although not to cells from other animals such as bats. This might have contributed to the viruses' rapid and deadly spread. By studying the patterns of evolution in outbreaks like this, scientists hope to figure out how to beat viruses at their own game, making us better prepared to avoid such huge death tolls in the future. Why is illness worse at the end of the day?